Bikaner, March 20: A malfunctioning headlight ended National women’s racing and rally champion Aishwarya Pissay’s campaign in the Maruti Suzuki Desert Storm here last night as she was docked a penalty of 100 hours, forcing her to retire from the week-long cross-country rally. Bengaluru-based 22-year old Aishwarya, representing TVS Racing team, was among 11 bikers who retired in Leg-1 which comprised two Special Stages totaling about 80 Kms. “I was running well in the day’s first Stage and was in good rhythm. I even overtook several bikes and was feeling very confident until the problem with the headlight cropped up in the next Stage. Bikaner, March 19: Indian National women’s racing and rally champion Aishwarya Pissay from Bengaluru, representing TVS Racing team, is hoping for a strong finish in the country’s major cross-country event, the Maruti Suzuki Desert Storm 2018, with the first-leg scheduled to start here this evening. After Sunday’s ceremonial flag-off in Noida, the participants arrived here for the start of the first leg that comprises two Special Stages totaling about 70 Kms. 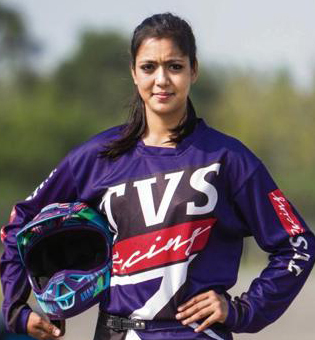 Having finished fourth in the Raid de Himalaya rally while becoming the only female rider to complete the grueling course in the ‘Xtreme’ category, Aishwarya has been entered in the Group B (up to 250cc) class for the Desert Storm that has 43 riders in the fray. Indian motorsport took an important step forward during the weekend, when five times Indian National Rally Champion, Sujith Kumar, was elected Vice President of FIM Asia on behalf of The Federation of Motor Sports Clubs of India (FMSCI). With an unprecedented 11 candidates contesting four Vice President positions at Saturday’s General Assembly in Bangkok, Thailand, the outcome was difficult to predict. 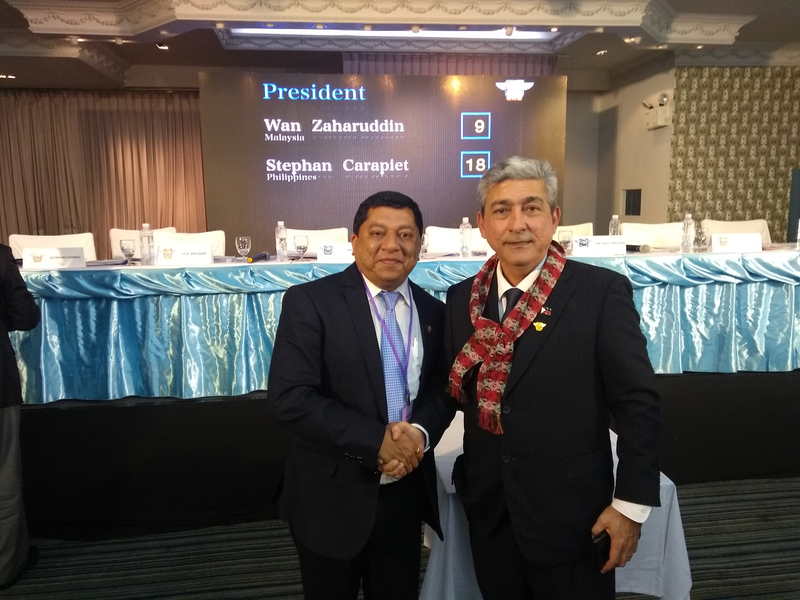 However, when the results were announced, Mr Sujith had won a comfortable majority of votes to become the first Indian representative to join the Board of FIM Asia, which is the governing body for motorcycle racing for 28 countries in the region. He will hold the position for a four year term that began immediately. As Chairman of the FMSCI’s Two Wheeler Racing Commission, Mr Sujith has already had a positive impact in Indian motorcycle racing, advancing rider training, safety and licensing standards for competitors and race officials. 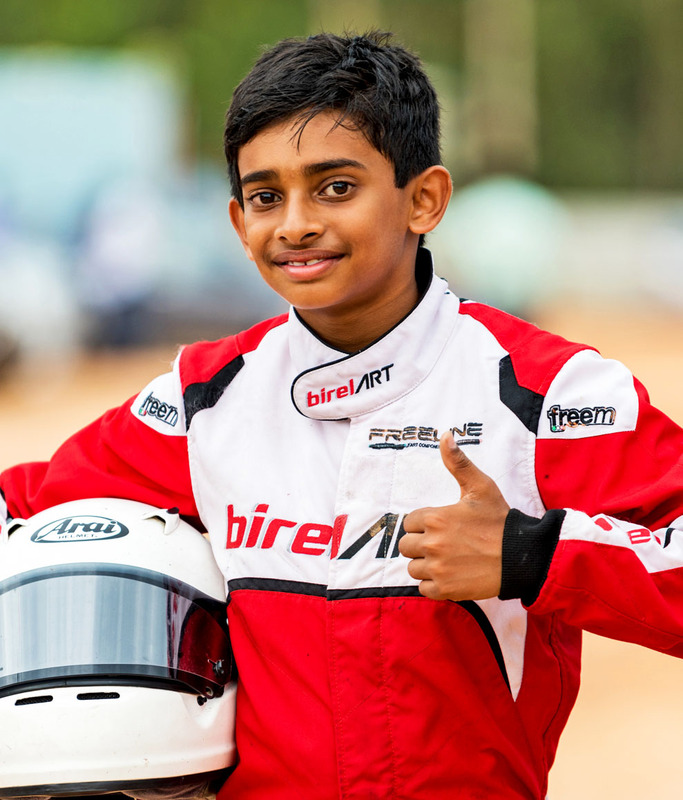 Beyond national competitions, he has been responsible for bringing international events to India, including a round of the Asia Cup of Road Racing to Buddh International Circuit. He has also given support and encouragement to the increasing number of Indian racers competing in international circuit and off-road events. 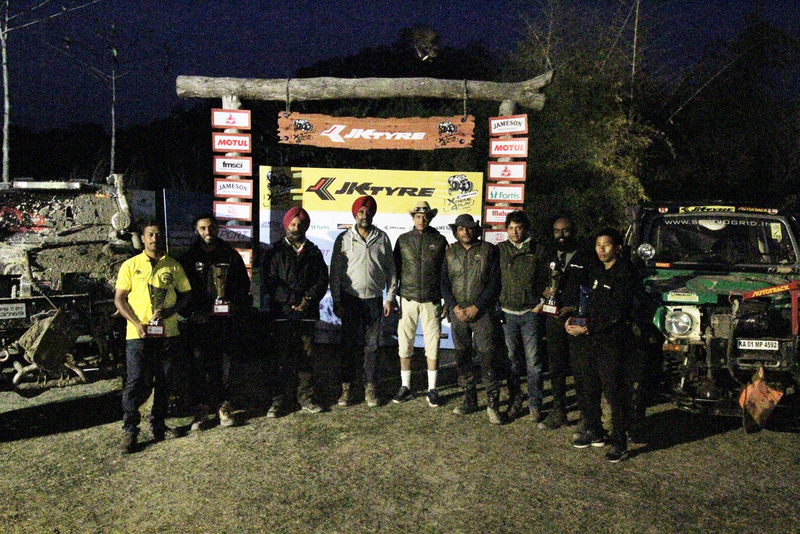 Chandigarh’s Gerrari Offroaders proved to be the most versatile drivers in the JK Tyre-Xtreme 4Play, North India’s biggest off-roading competition, clinching the mantle of champions with ease here on the third and final day. Led smartly by their drivers Kabir Waraich and Gurmeet Virdi, they amassed 569 points to easily take home the trophy and prize money of Rs 1.5 lakh. They dominated the entire event, winning four out of the six stages. 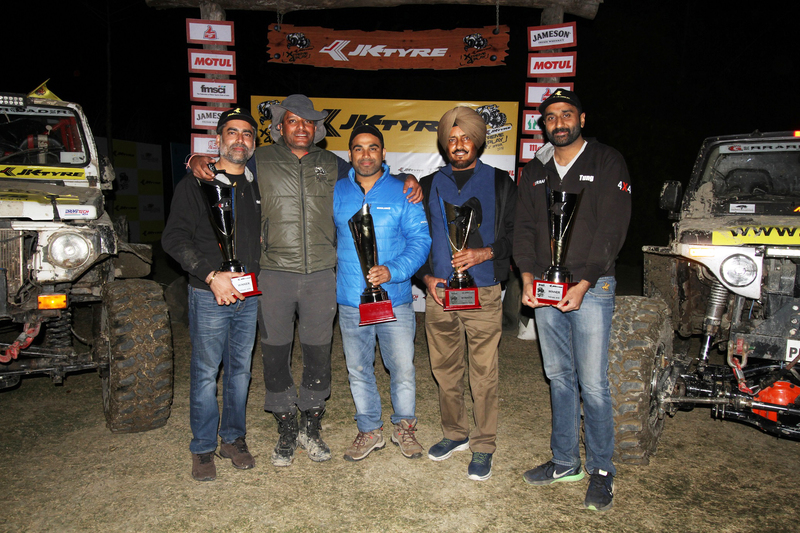 Kabir and Gurmeet were ably assisted by their navigators Yuvraj Tiwana and Kirpal Tung, tackling the tricky six stages full of natural and man-made obstacles with elan. Bangalore Offroad Drivers’ Association’s (BODA) second team, led by Satish Kumar and Madhusudan Reddy took the second place with 456 points while Mumbai’s Team Fairmont claimed the third place.